So blessed readers, my topic is anger. A recent post from a Creative Group member got me riled up. Without sharing personal details, I will simply say this writer recounts with sometimes brutal honesty of the struggles to rebuild a life out of addiction and self destruction. The amazing humor embedded in each post draws me through the pain, leaving me in awe of the writer’s strength and resiliency. “Wow!” I often find myself commenting. There is frequently a dialogue involving the writer’s dark persona and this is where a recent post hit me. I wanted to smack the alter ego into oblivion. Instead I remembered I had this post simmering in my “drafts” section. I took my reaction as a prompt to finish this entry. As anyone in my family can tell you, I have a temper. 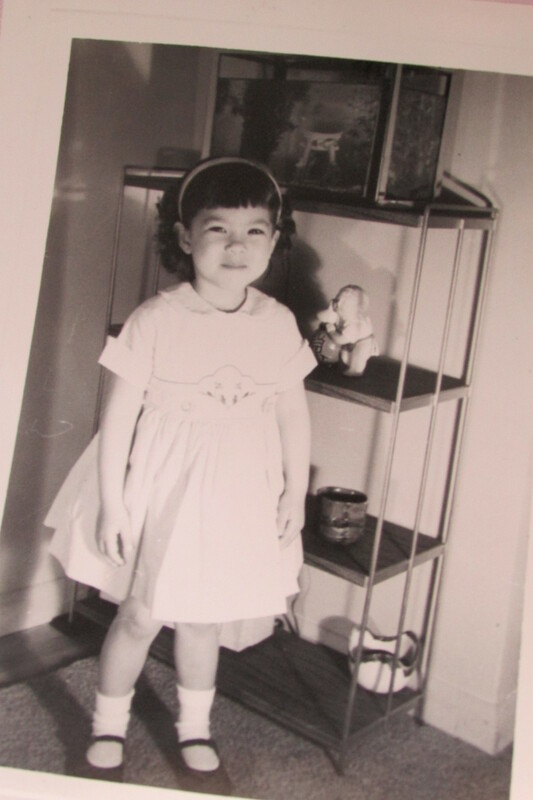 While my Mom insists I was a nearly perfect little girl and “only” emotional as a teenager, I have a very clear memory of believing anger was taboo. I love my parents and I consider my childhood as a happy one. Yet, l0oking back it is clear to me the feelings I stuffed down were the source for chronic ear infections, bronchitis, strep throat and a sensitive digestive system. In high school, drama club was a helpful outlet. Moving away to college turned my awareness and my health around. I started studying t’ai chi, yoga and meditation. It was during a meditation retreat that I had a profound encounter with my anger. In this meditation we were guided to invite an animal to come into our awareness. I immediately saw a tiger walking towards me. I could feel waves of fear and anxiety rising through my body, even as the guide’s voice reminded me “This is only an image, you are safe here in this sanctuary.” I steadied my nerves by breathing deeply. The tiger circled me as I sat on the mat. “Let this animal speak to you,welcome it’s presence in your mind,” we were guided. This happened decades ago and I still dream about my Tiger. Often all I see are those deep golden eyes. I believe what I learned is my anger is most dangerous when I deny it exists. Its presence warns me I am giving my power away. If I react before listening, I know I will lose the struggle to use my power wisely. If I listen to what the anger is saying I have the energy and freedom to move forward. It was when I welcomed and embraced my Tiger that fear no longer paralyzed me. I cannot conquer darkness by striking out against it. Darkness can only be dissipated by Light. This awareness is not always my first instinct. I am still raising a bright and willful teenage daughter, I have a perfectionist husband whose stubbornness is equaled only by mine, I do volunteer work with dog rescues where the effects I see of humanity’s capacity for cruelty sickens me and my favorite grocery store routinely “reorganizes” their layout thus creating havoc of my methodology for efficient shopping. My anger all too often gets the better of me. 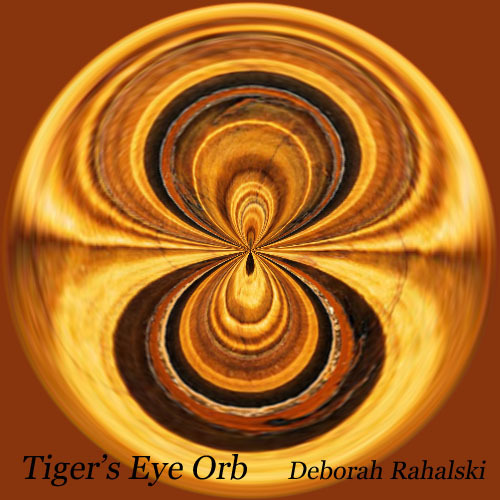 But when the eye of the Tiger catches my attention and I listen, my reactions are transformed. Walk gently on the path, blessed readers and may adventure find you ready. Good wisdom here. Anger is felt to be taboo by so many (me included, for the longest time), and we need people to share their path through it. Good writing!